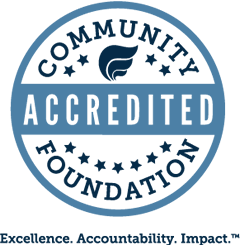 Thank you for your interest in Community Foundation of Lorain County. We are delighted to make available to you our weekly e-newsletter. Many of our friends find this very interesting and helpful. It features news from Washington, Savvy Living, gift stories, finance news and timely articles. You may receive our regular updates at no cost or obligation simply by providing your information below.